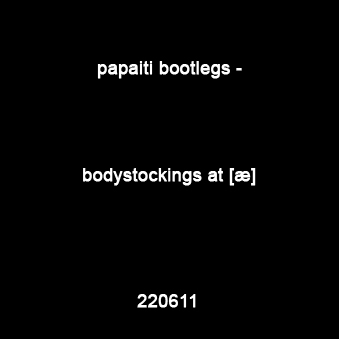 Disclaimer: We are retaining this bootleg in the interests of preserving an uncensored archive, despite the band name being unfortunate and potentially triggering. 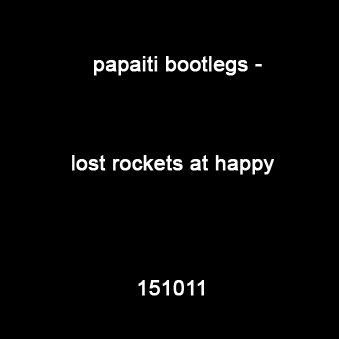 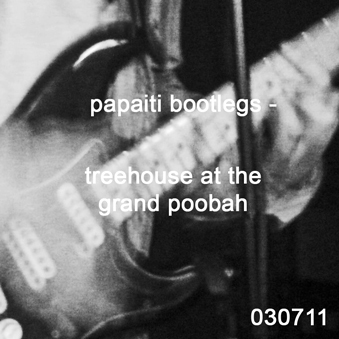 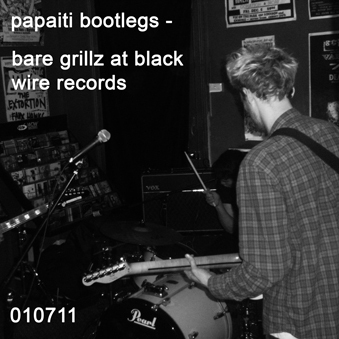 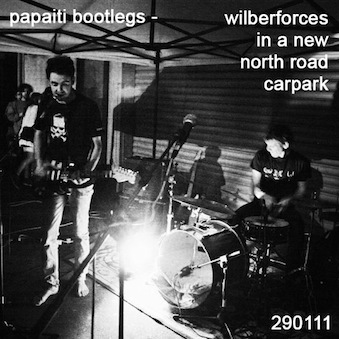 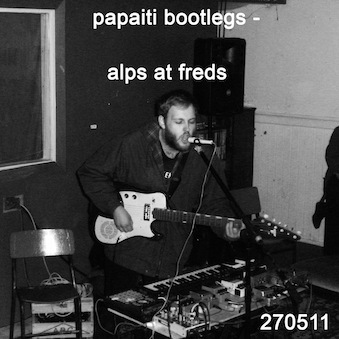 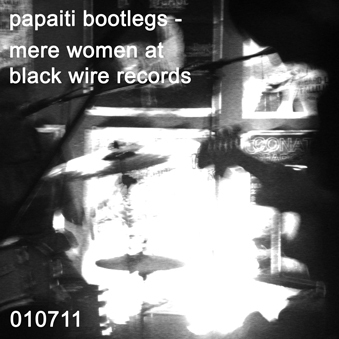 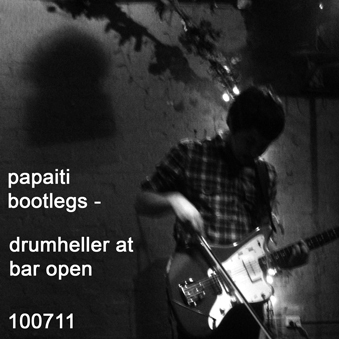 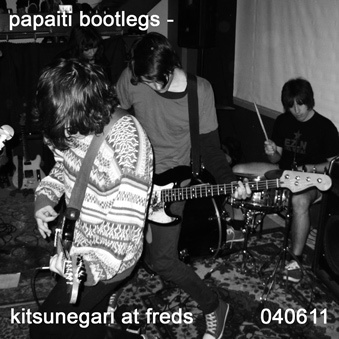 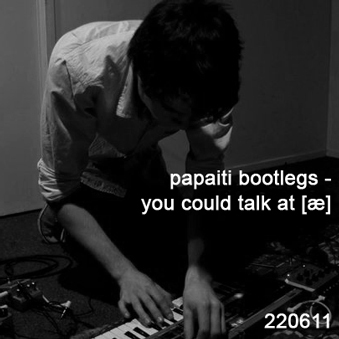 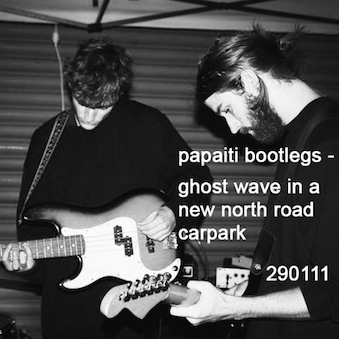 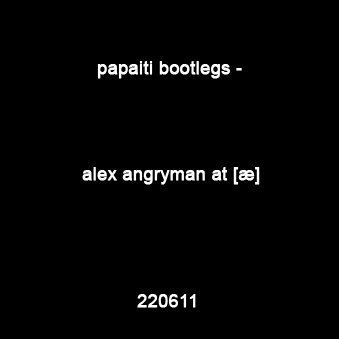 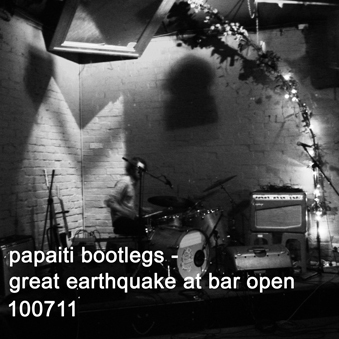 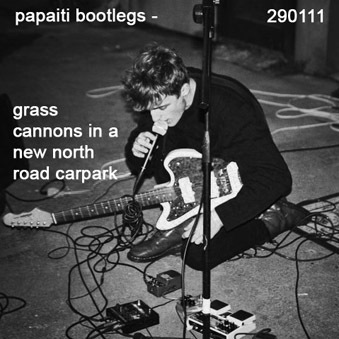 Last Papaiti Bootleg released that was recorded at the now defunct Wellington venue Happy. 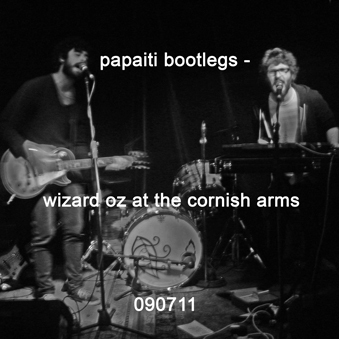 Recorded during the Mammal Airlines Australian tour 2011. 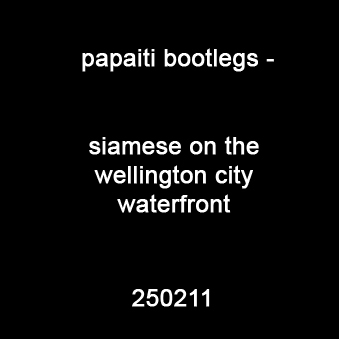 First Papaiti Bootleg from a different country. 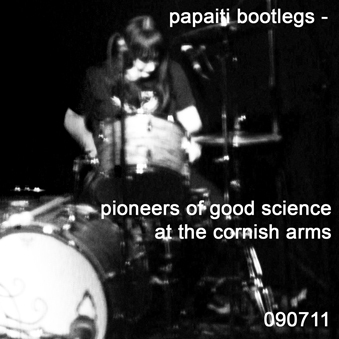 Recorded during the Mammal Airlines Australian tour 2011. 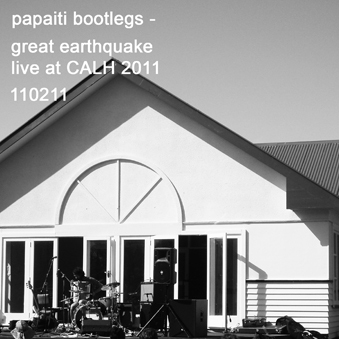 Part of his NZ tour May 2011. 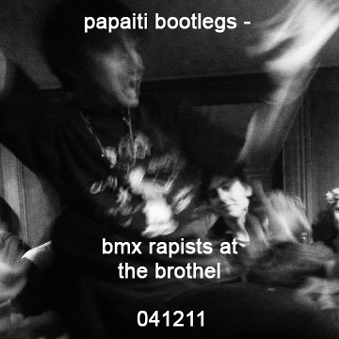 Brains' farewell show before going on indefinite hiatus. 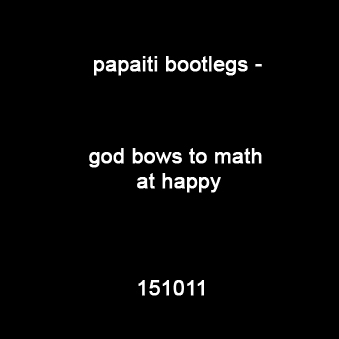 Vocals cut in and out a bit at the start. 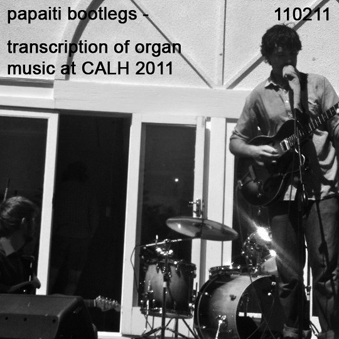 Something beautiful in the way the conversations dominate the music.